Precision Athletics & Wellness offers various services to meet your wellness needs in every way. Own yourself. Own your health. 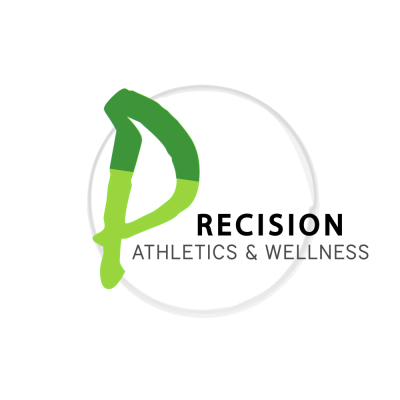 Precision Athletics & Wellness is dedicated to providing services to those who seek to live a healthier and well balanced lifestyle. We offer a variety of services in both an individual setting and with semi-private training. See below for a list of our services and explore our website to learn more! Our staff works directly under the Owner, David Kounlamith, who executes the vast majority of services with Precision Athletics & Wellness. Check back for any PAW updates.